HANDLS seeks to disentangle the relationship between race, socioeconomic status, and health outcomes by asking questions pertaining to the different influences on age-related diseases. This study uses mobile medical research vehicles that serve as a community-based platform for clinical research. It includes approximately 3,720 African American and White community-dwelling adults living in urban Baltimore city. HANDLS is a 20-year, longitudinal study funded by the National Institute on Aging. At baseline, participants were 30-64 years old. HANDLS allows us to assess early life adversity, discrimination, SES, and a host of CVD and cerebrovascular endpoints. 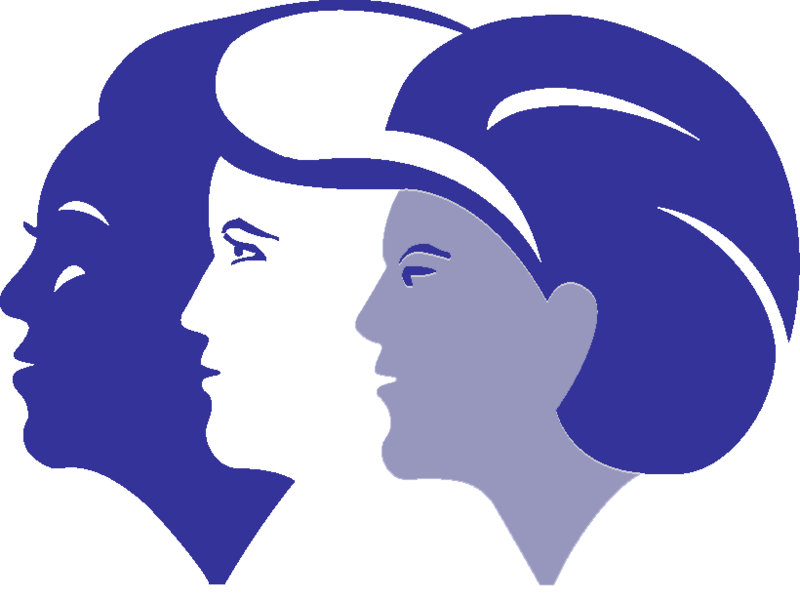 SWAN is a multi-site longitudinal study of mid-life aging women. Over 3,000 racially/ethnically diverse women were initially enrolled in 1996 and have been followed annually since then. SWAN allows us to assess various psychosocial factors and their relation to CVD endpoints.